No Cutting. No Sutures. No Second Surgical Site. Pinhole Gum Lift is the Minimally Invasive Gum Surgery Alternative! 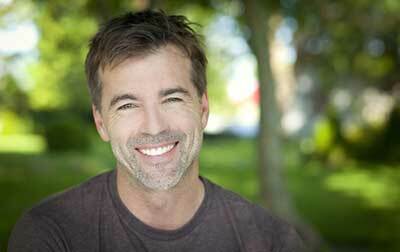 Don’t Let Gum Recession Lead To Tooth Loss and Other Oral Health Issues. 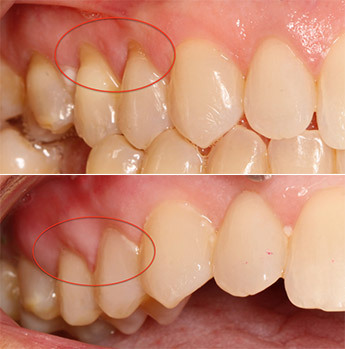 Pinhole Gum Lift Can Repair Your Gums To Keep Your Smile Healthy! If you have receding gums, you may be a candidate for a new, patented and conservative procedure to restore your gum line. Also known as the pinhole gum lift, this procedure is like laproscopy for your gums. Unlike the traditional, extremely painful gum grafting procedure that requires harvesting a large piece of tissue from the roof of the mouth, the pinhole gum lift involves no cutting and no stitching. The pinhole surgical technique was invented and patented by John Chao, DDS. Dr. Wall is one of the small percentage of US dentists trained by Dr. Chao.